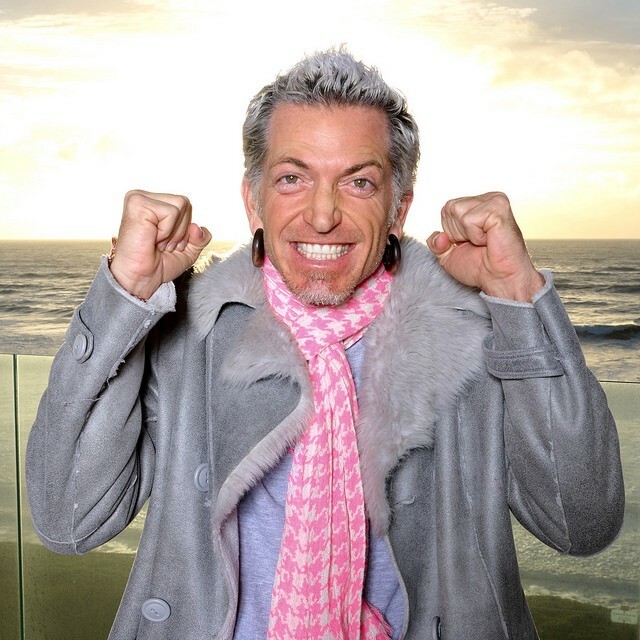 For 17 years I’ve hosted the weekly Hug Nation broadcast, sharing the laughter and lessons from my unorthodox path. I’ve dedicated my adult life to Radical Self Expression and Joyful Service. Recently I assembled the lessons of my lifelong journey into a 3 month program to teach the joy of authentic living to others. 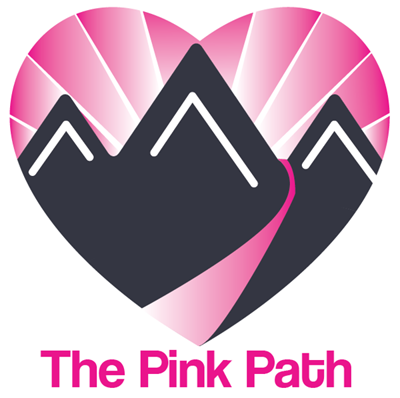 Are You Ready for The Pink Path? Do you have the occasional (or frequent) feeling that there is something slightly (or massively) out of alignment between the life you are living…and who you really are? Maybe you’re not even sure who you really are. Do you wish you were braver, but find yourself paralyzed by fear of judgement? Do you have a feeling deep down that there is more for you to do in life, but not sure what it is? Or you *do* know where you want to go, but are held back by doubt, shame, or expectations? Unfortunately — and you already know this — leading an examined life in the modern world is a recipe for insanity. Our culture is set up to encourage us to hit our sales goals and buy our new cars. To hate our hair texture and then buy the perfect product to fix us. To keep us on a constant treadmill of dissatisfaction and retail fixes. But when you step off the treadmill, there isn’t much cultural support to help you. Who are you, outside your role as a consumer? Who are you, outside your role as a consumer? But even these roles have have expectations defined narrowly by our culture. When we start to examine our life and go inward, we often don’t resonate with the cultural scripts that have been assigned to us. And this is the crux of The Pink Path. And this is the mission of The Pink Path. Beyond finding our personal truth, purpose, and joy…The Pink Path is essentially a movement of activism…of changing the world, by living our truth. In a complex world, there is very few things I KNOW to be true. When we follow our heart, we are living our purpose. I do not know what is best for you…or the world. But if I can help you to align with your truth and shine your light, I have absolute confidence that we are helping the world to heal. And as we do so, we create ripples that help others to do the same. There are 2 ways to change the world. One is by brute force. The other is by connecting to your authentic self so profoundly that you vibrate in a way that affects everyone you encounter. Are you ready to do that? Are you ready to join our Army of Love? Applications are now open for this round of The Pink Path. Click here! watch the video below to hear my reflections on the 1st round of The Pink Path as well as thoughts from Lynette, a recent Pink Path graduate.